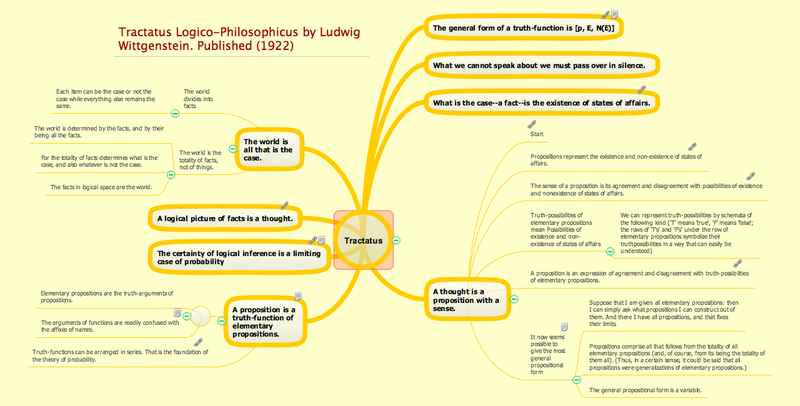 Samples of scientific and educational mind maps, diagrams and vector illustrations are created with ConceptDraw MINDMAP v10 mind mapping software and ConceptDraw DIAGRAM v12 diagramming and vector drawing software enhanced with Education solution from ConceptDraw Solution Park. 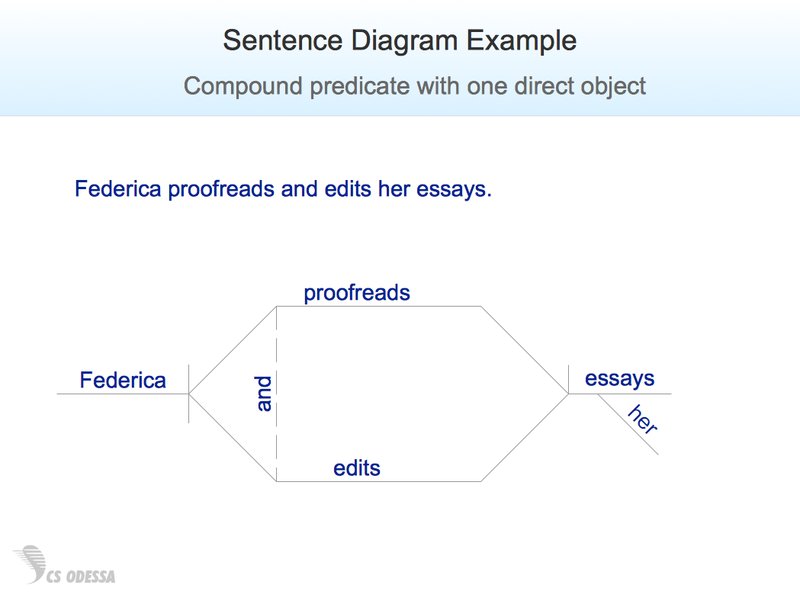 Sentence Diagram sample: Compound predicate with one direct object. 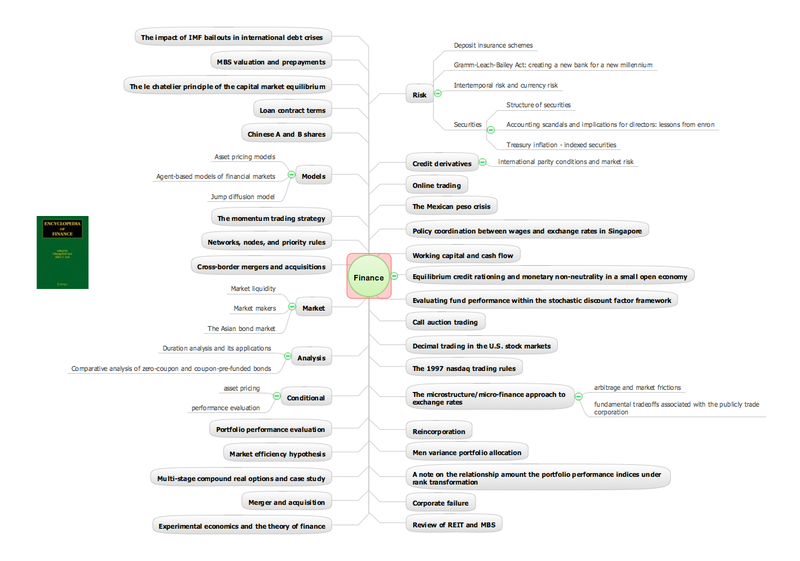 Education solution from ConceptDraw Solution Park. 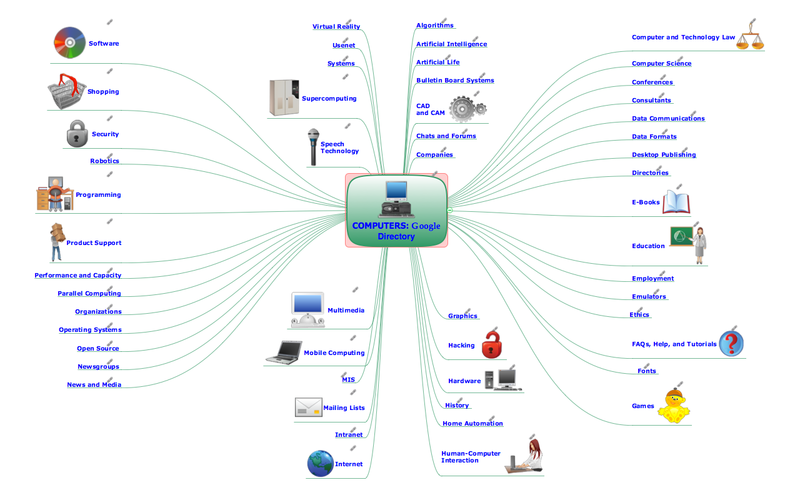 Mindmap sample: Computers: Google Directory. Idea Communication solution from ConceptDraw Solution Park. 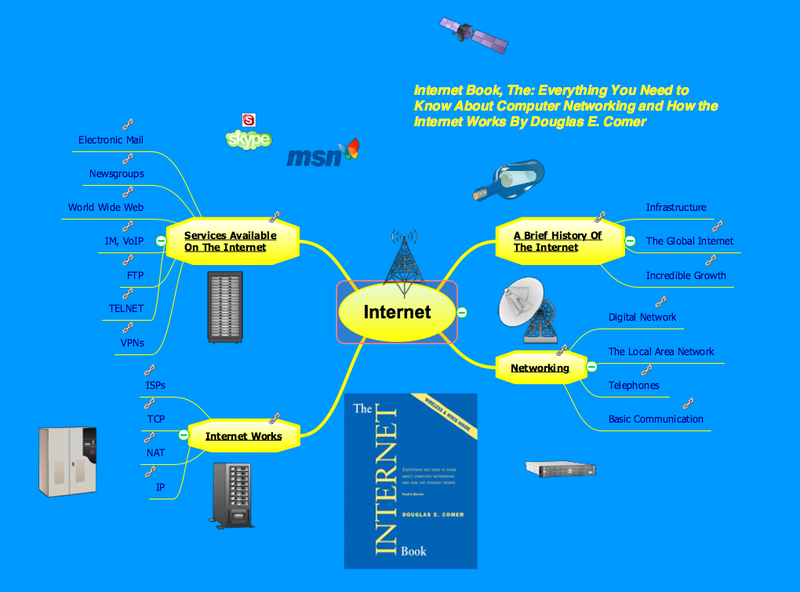 Mindmap sample: Network Information Systems. 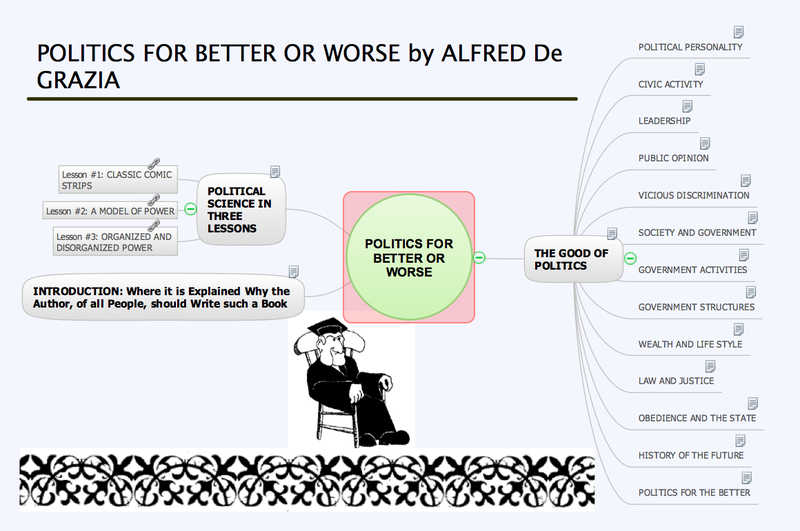 Mindmap sample: Politics for Better or Worse. 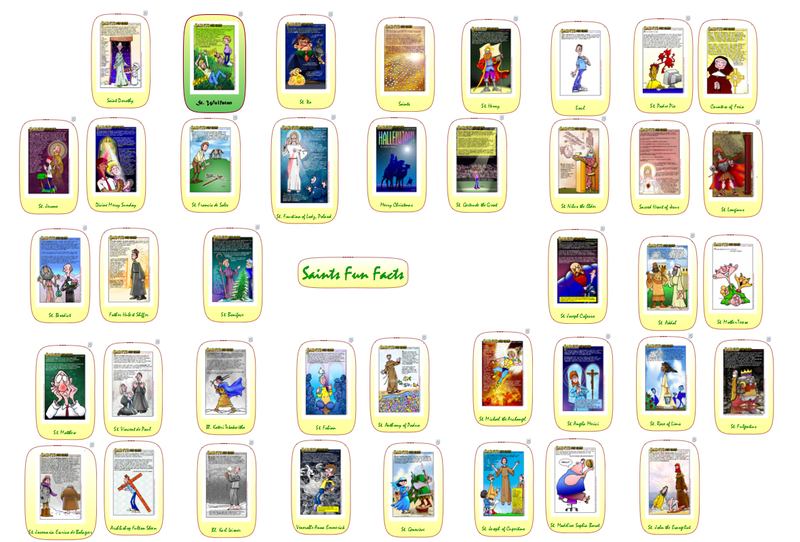 Mindmap sample: Saints Fun Facts. 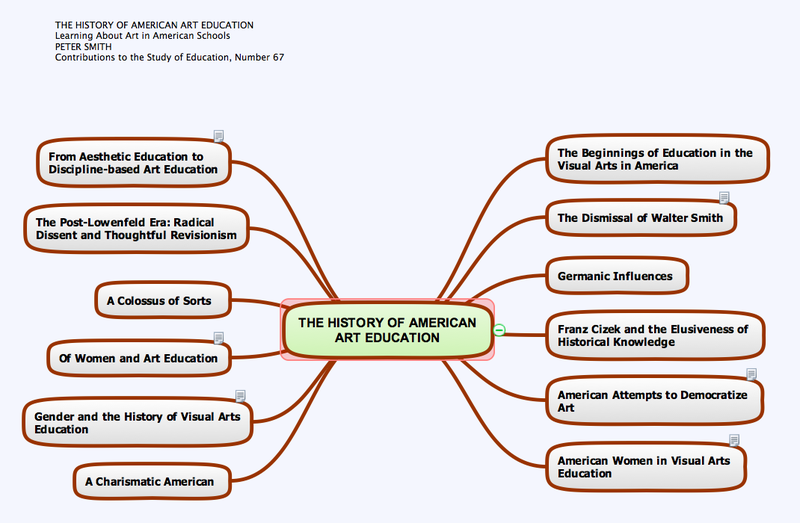 Mindmap sample: The History of American Art Education.